You can receive a $50 gift card when referring new clients to us. The new client must mention the referrer's name in order for the referrer to receive the gift card. Pet Emergency? Call us right away at 914-763-8121! Cross River Animal Hospital is a full service veterinary hospital, and boarding facility that also provides doggy daycare. Dr. Edward Mayland established the hospital in 1976 and has been practicing medicine ever since. At our facility we care for all different kinds of pets providing routine and preventative care. Cross River Animal Hospital takes a "less is more" approach by using holistic supplements whenever possible. The facility is always looking for ways to improve and update our services and general practice. The staff prides themselves in their one of a kind service to the clients and their pets, never hesitating to go out of the way to make the clients and patients always feel comfortable while providing the best possible care. We are happy to offer a number of resources that enable you to learn about how to take better care of your pets. Please feel free to browse our site, particularly the informational articles. The best veterinary care for animals is ongoing nutrition and problem prevention, so becoming knowledgeable about preventative pet care is essential to the ongoing success of your animal’s health. If you have any questions, call 914-763-8121 or email us and we'll promptly get back to you. 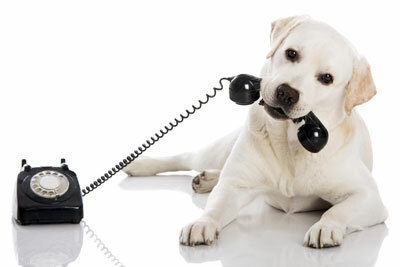 Our Cross River veterinarian office is very easy to get to -- and you can find directions on our Contact Us page! We also welcome you to subscribe to our newsletter, which is created especially for Cross River pet owners.